Multiple shoots for Callaway Golf, ranging from Arnold Palmer’s Bay Hill Club and Lodge to the Grand Cypress Resort outside of Disney World. 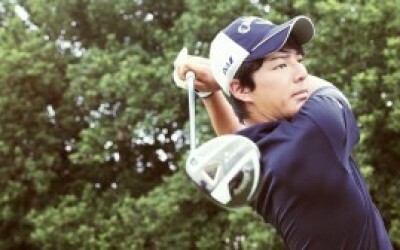 Clients ranged from CallawayGolf.jp in Japan to CallawayGolf.com in the USA. 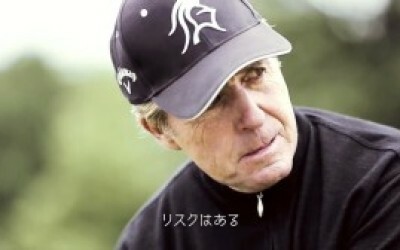 Products include the Legacy Black driver, X2 Hot series, and Odyssey Putters.